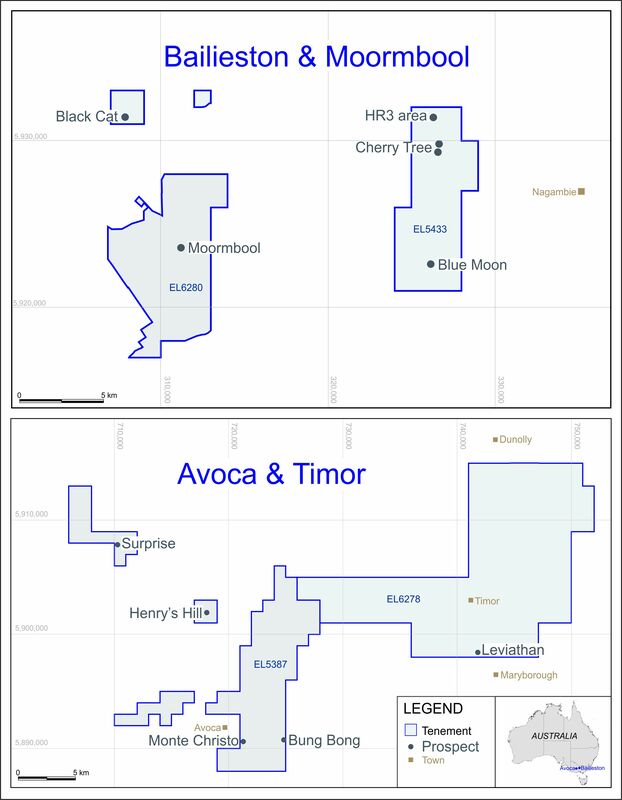 LONDON: 9 AUGUST 2007 - Mercator Gold PLC is pleased to announce that mining and treatment of gold bearing ores has recommenced at its wholly owned Meekatharra gold complex. Commissioning of the 1.25 million to 3 million tonne per annum Bluebird Mill commenced during the second week of July and is expected to be completed by the end of September 2007. Gold production should commence during the month of August 2007. In its first full year of operation, commencing 1 October 2007, the Company expects to produce 120,000 ounces of gold. Some minor delays have been experienced during the initial phase of commissioning as is normal during the course of bringing a mine of this scale back into production however the progress to date has been relatively smooth. Cost pressures experienced globally and throughout the industry preclude the Company from advising on likely costs of production until the end of the commissioning phase. During the commissioning phase two geotechnical holes drilled from surface at Surprise returned the following intersections from below the current planned pit level. Note: Holes were drilled at 58 degrees. These results highlight the presence of very high grade, but nonetheless nuggety, gold at Surprise and add considerably to the Company’s confidence in the orebody. An extension of the Surprise Pit is under consideration. Managing Director, Patrick Harford said: “Our people in Meekatharra and Perth are very excited about the reopening of the Bluebird Mill and the commencement of mining operations at Surprise. Alan Coles and Denis Geldard are full time employees of Mercator Gold Australia Pty Ltd and are Members of the Australasian Institute of Mining and Metallurgy.